Monster High Group वॉलपेपर 1024x768 & 800x600. Monster High Group वॉलपेपर 1024x768 & 800x600. 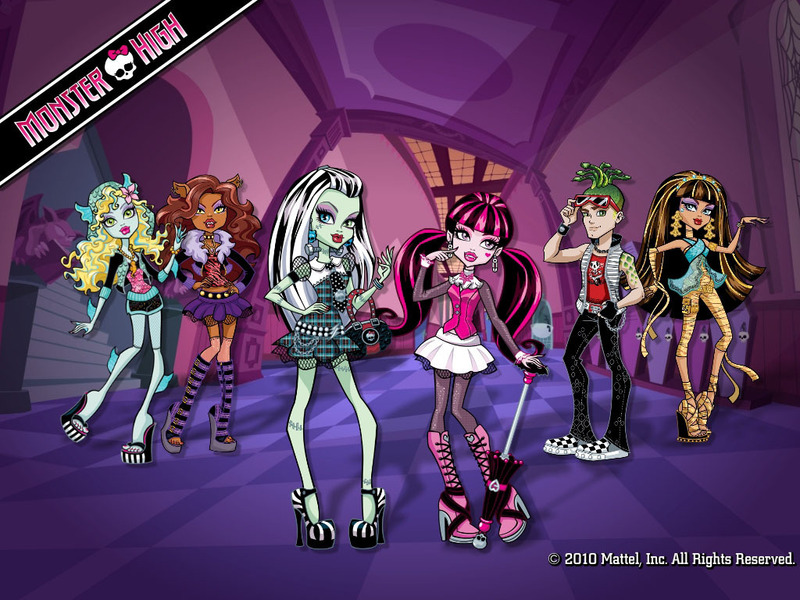 HD Wallpaper and background images in the मॉन्स्टर हाइ club tagged: monster high group wallpaper cleo de nile deuce gorgon frankie stein draculaura clawdeen wolf lagoona blue. This मॉन्स्टर हाइ wallpaper might contain मोबाइल फोनों के लिए, हास्य पुस्तक, मंगा, कार्टून, एनीमे, कॉमिक बुक, and manga. Monster High Is More Then Awesome!!!!!!! monster high is like the only thing in the world!!!!!!!!!!!!!!! 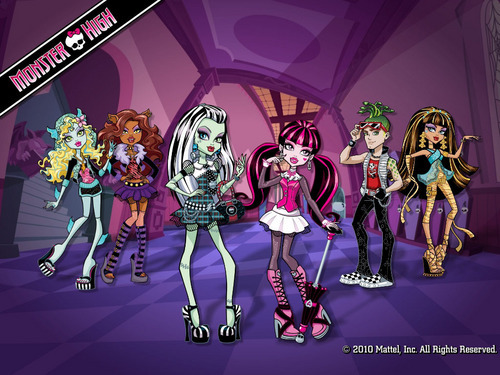 i <3 monster high so much!!!!!!!!!!!!!!!!!!!!!!!!!!!!!!!!! Me and my best friend LOVE Monster High!!!!!! My 3 faves are Frankie, Clawdeen, and Lagoona!